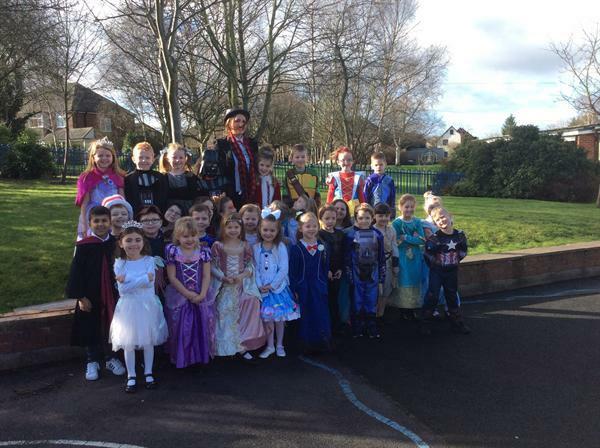 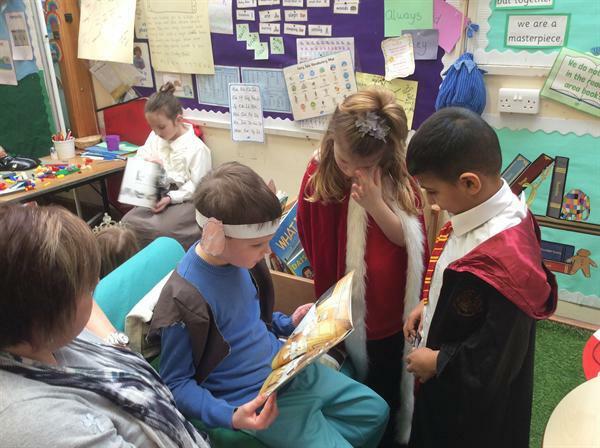 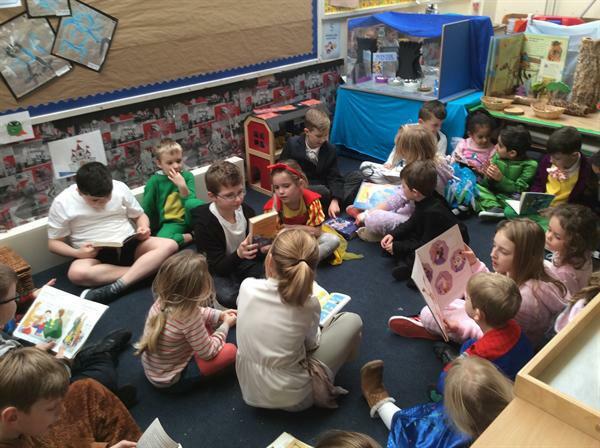 It has been lovely to see the children (and of course their parents who helped with the costumes) join in with World Book Day today. 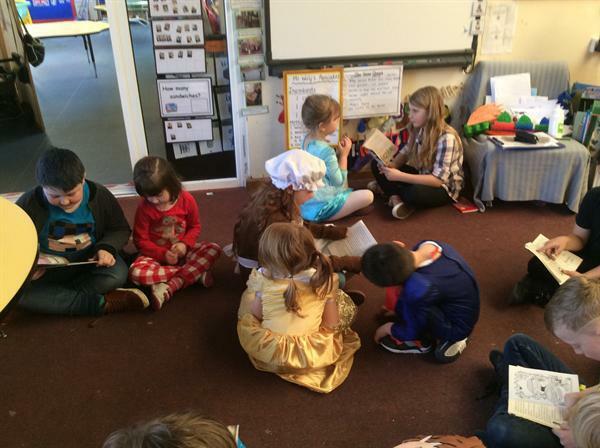 There were some fantastic outfits and children enjoyed telling us all about the character that they were dressed as. 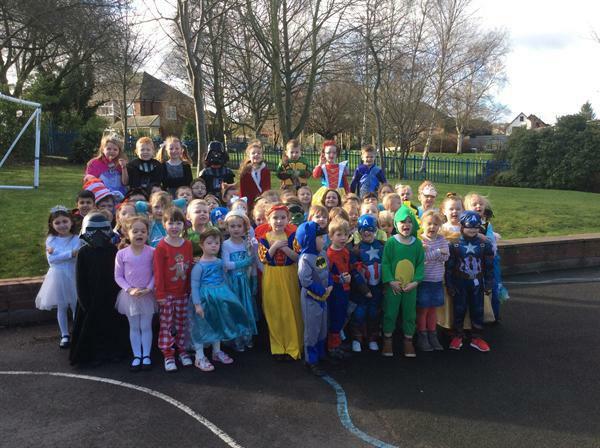 It was great to see many of the staff join in with the fun by wearing great outfits too. 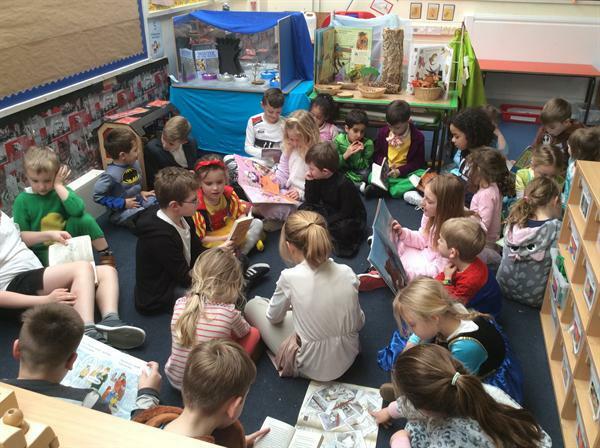 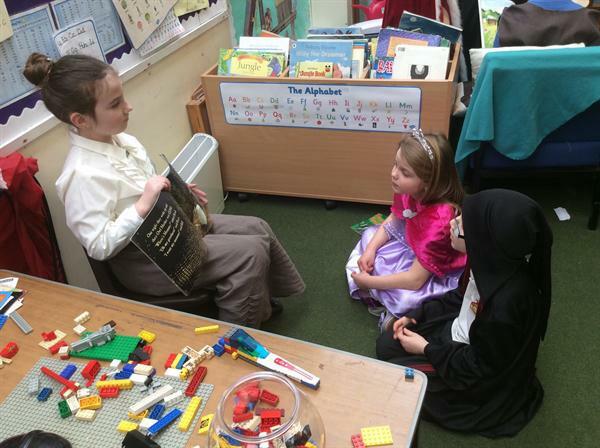 Children have been given chance to talk about books, read their books and some older classes have visited the younger children to read to them. 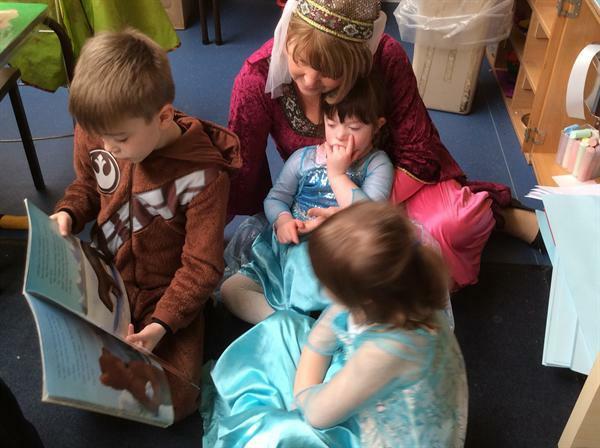 We hope that the children enjoy receiving their book voucher and use it towards their next favourite book!